THE ESSENCE OF MUSIC IS WOVEN RHYTHMICALLY INTO EACH NOTE. The TAD M1000-K/S seeks to enhance the overall system aesthetic by adopting a design that matches that of the TAD D1000 disc player and DA1000 D/A convertor. 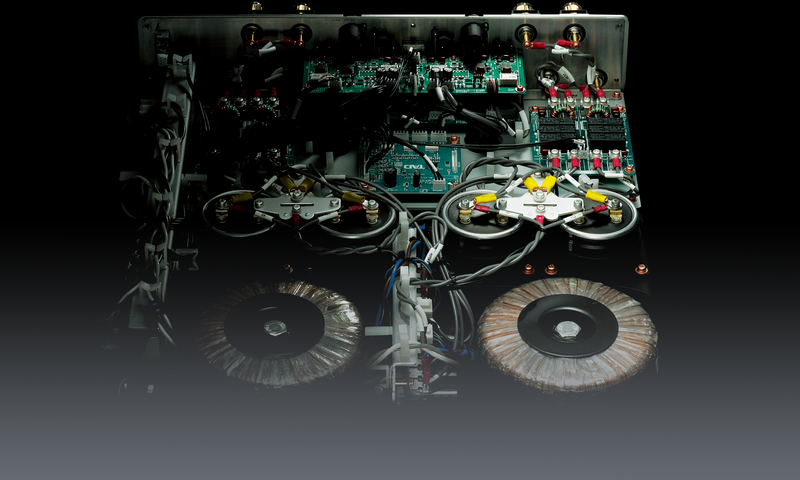 TAD strives for symmetry in both circuitry and structure, with the goal of achieving perfect balance to precisely drive speaker systems to their utmost limits. 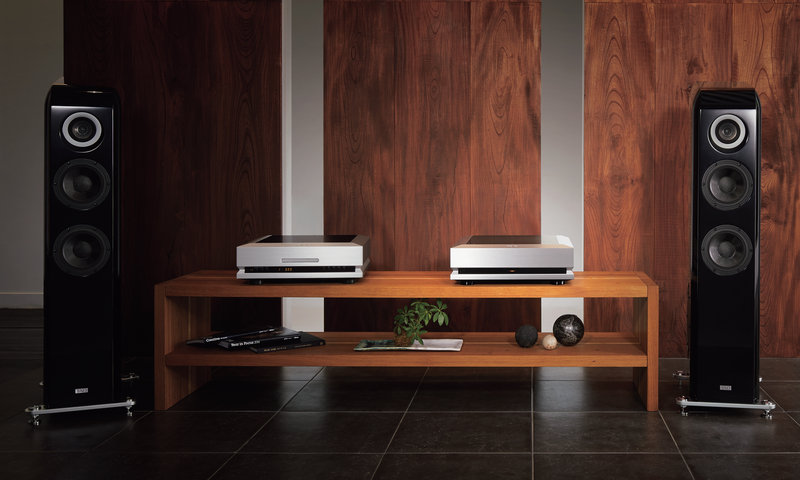 By completely isolating the left and right channels from input to output, completely balanced symmetry is maintained. 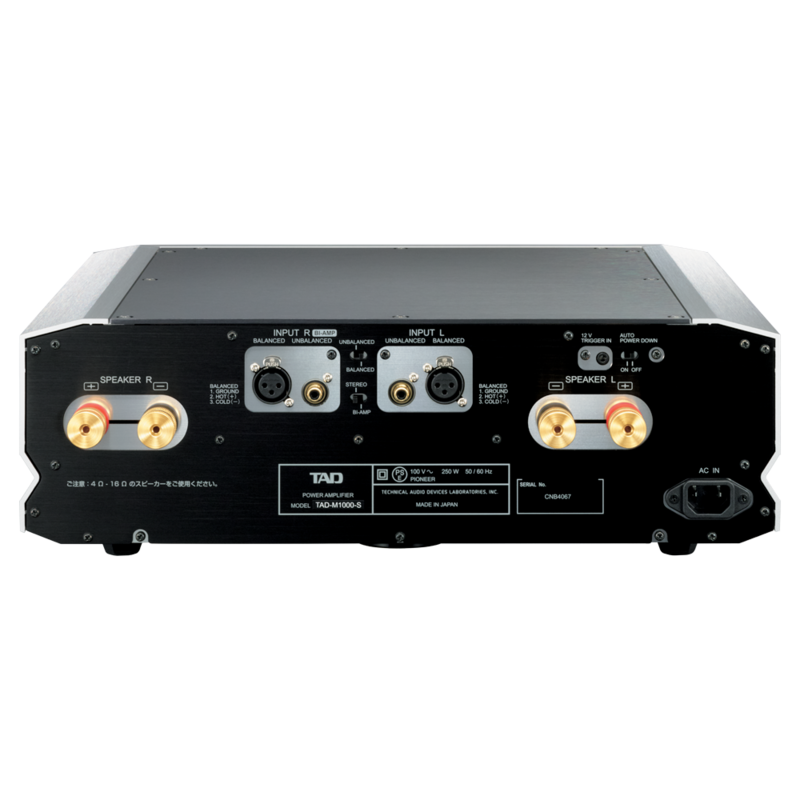 All aspects of the TAD M1000 follow a dual mono design structure with the power transformer, rectifier circuits, smoothing circuits and stabilizing circuits completely independent for the left and right channels. Additionally, symmetry is maintained within each channel by using separate positive and negative voltage rails. 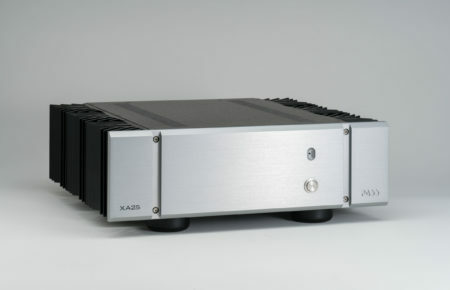 Utilizing a BTL (bridged transformer-less) design, with two output stages connected in a balanced configuration for each channel, the TAD M1000 delivers 500W per channel. Thorough vibration control is vital as even micro vibrations can produce signal variations and ultimately affect sound quality. 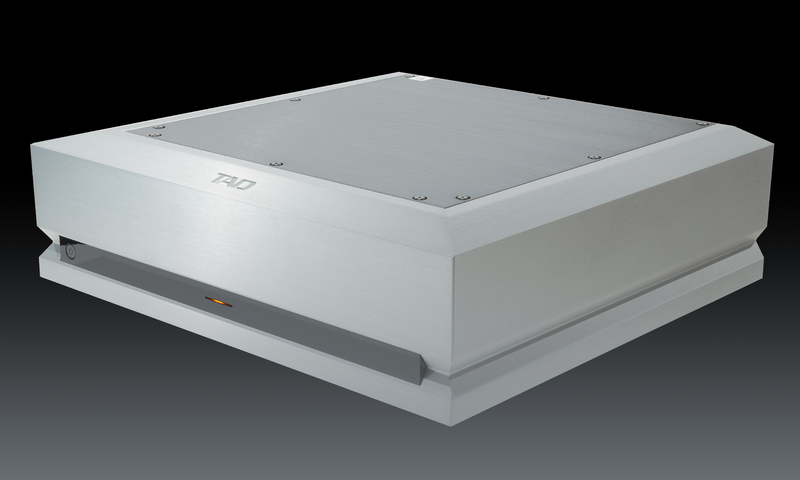 By utilizing a three-point support structure with internally inverted spikes crafted using a hybrid structure of CRMO (chromium molybdenum) steel, the TAD-M1000 chassis is effectively isolated from external vibrations. 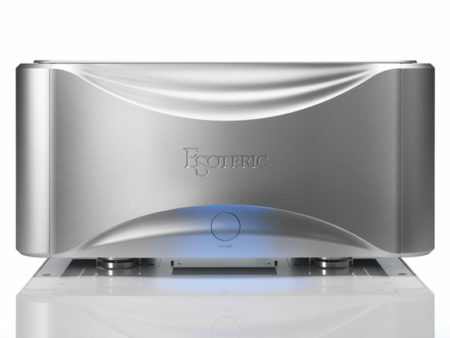 The physical isolation from vibration improves the output signal accuracy and enhances the power and vibrancy of sound produced by the amplifier. 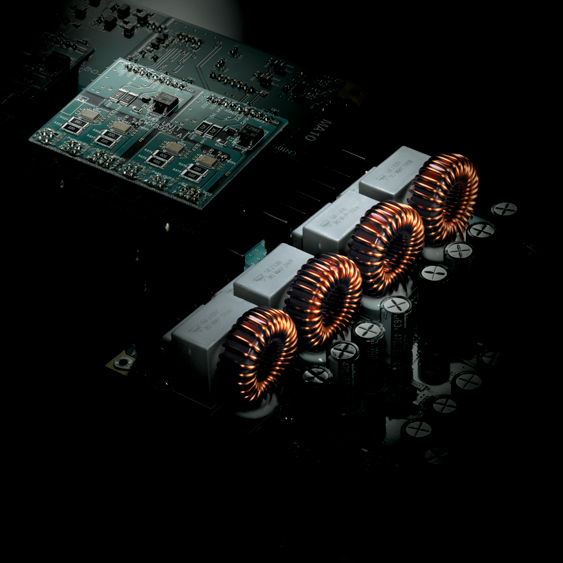 To achieve superior speed and energy, the TAD M1000 is engineered with a Class D output stage combined with a power supply circuit design featuring a high capacity (1kVA-class) toroidal power transformer and specially designed electrolytic capacitors. 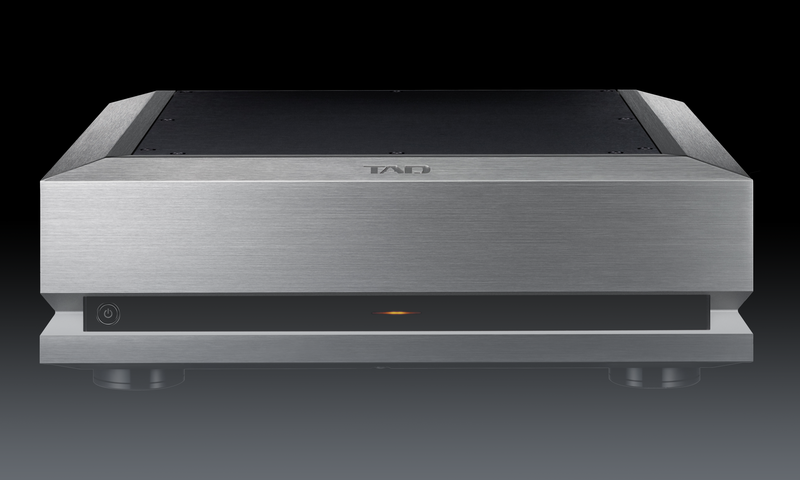 Additionally, TAD employs very low on-resistance power MOSFETs with no lead wires that provide low-loss, high-speed performance. 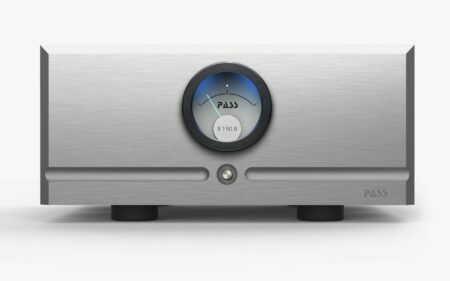 The result is high signal purity, accuracy and superior high speed amplification directly transferring the energy from the power supply to the speaker. 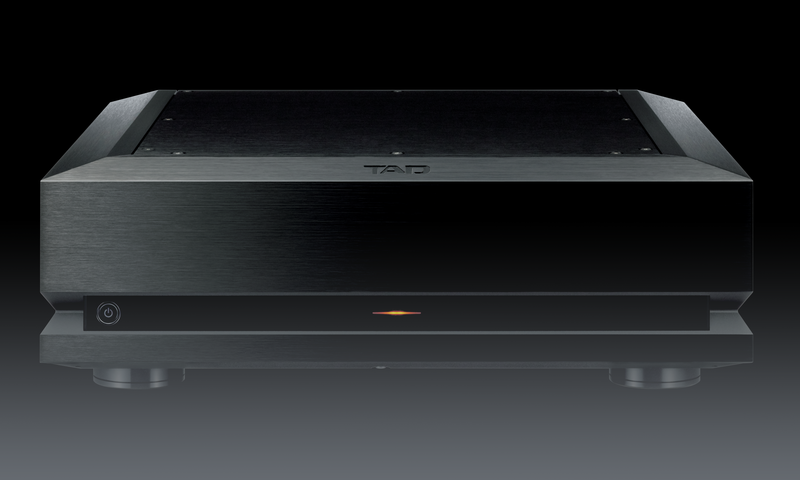 Thanks to the high efficiency of this Class D amplifier design, the TAD M1000 produces high power output without requiring large, external heat sinks, allowing the design aesthetic to match the unique shape of the TAD Evolution series.